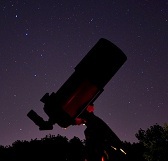 Image credit & copyright: Carlos “Kiko” Fairbairn. 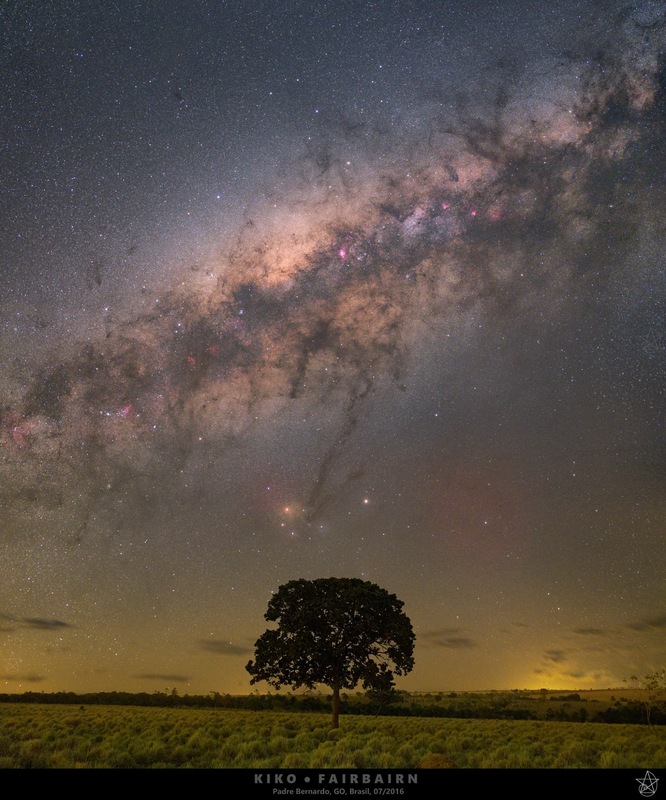 Let’s kick off Monday with this incredible image of the Milky Way over a Brazilian landscape as seen by Kiko Fairbairn. Having been a follower of his work for a long time I’ve learned to expect amazing detail in every aspect to night sky imaging. Something that I truly hope to experience some day is how that Milky Way looks on the sky. Being from the Northern United States I’m just happy with a few months of having the Dark Horse region above tree line but look what we have here. The entire core of the Milky Way is high above the horizon like a ship sailing across the night sky. This must be a fantastic view from a dark sky. I hope you enjoy this image and of course, as always, be sure to follow Kiko’s work and I promise you that it will never disappoint. Image | This entry was posted in Astrophotography (Wide Field), Images and tagged Astronomy, Astrophotography, Brazil, Carlos Fairbairn, DanSpace77, Galaxy, Kiko Fairbairn, Milky Way, Night Sky. Bookmark the permalink.